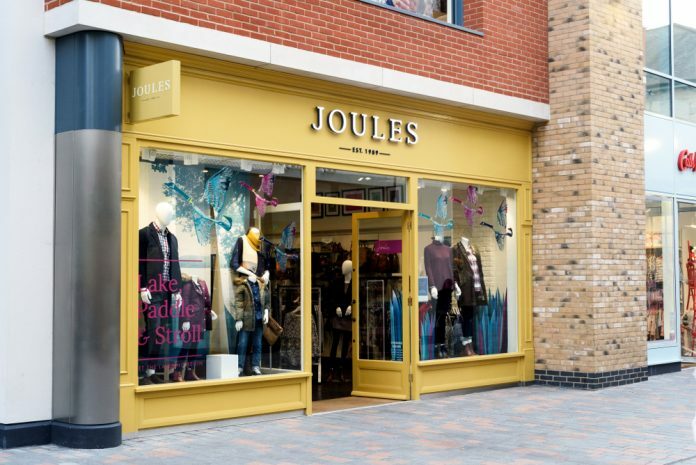 Joules reported on the first half of its financial year on Wednesday, with revenues up 17.6%. The luxury British fashion group said that profits during the first half increased to 113.1 million, compared to the 96.2 million reported last year. Joules highlighted in particular the growth of their online business, with e-commerce now accounting for almost 50% of all sales. 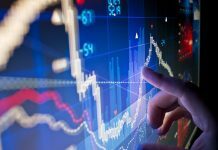 The group also witnessed ‘strong growth’ in its targeted international markets such as Germany and the U.S, as well as a ‘good performance’ in the UK. “I am delighted to update on what has been another period of strong performance for Joules despite challenging trading conditions. This performance, which is ahead of our initial expectations for the Period, is testament to the strength of the Joules brand, the engagement of our loyal customers with our product collections, and our fantastic teams. In the UK, our ‘total retail’ cross-channel model, underpinned by investment in infrastructure, has proven to be well suited to today’s rapidly changing consumer shopping behaviours. In addition, our international wholesale business continues to make excellent progress by both increasing sales to existing accounts and developing new accounts. Joules’ latest results seem to have bucked the trend on the British high street, with many well-known retailers struggling amidst an increasingly difficult trading environment. Earlier this year, House of Fraser narrowly avoided collapsing into administration after being bought out by Mike Ashley’s Sports Direct. Moreover, high-street hallmark brands such as New Look announced a string of closures of underperforming sites, as shops are increasingly forced to adapt to changing consumer habits. Similarly, some of the UK’s most loved supermarkets have also come under pressure in recent months. 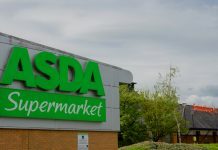 Both M&S (LON:MKS) and Waitrose announced various closuresas profits continue to decline. Shares in Joules (LON:JOUL) are currently +12:08% as of 13:49PM (GMT).